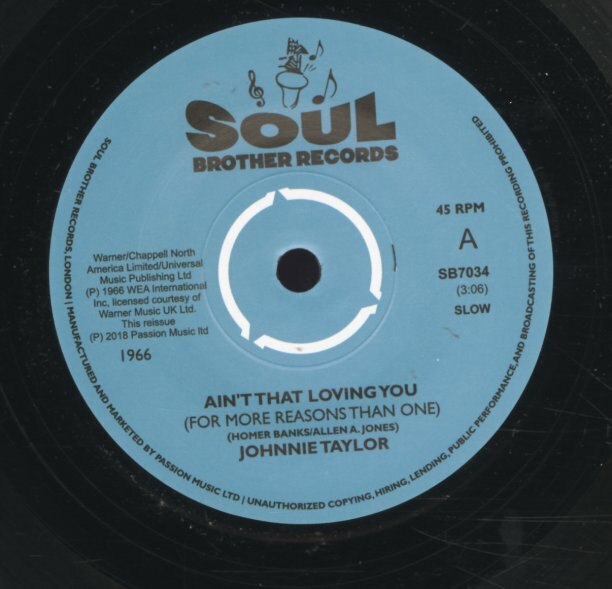 A great early funky number from Johnnie Taylor – with a groove that's almost ripe for sampling, given the chunky beats – but which is maybe even better, because Taylor's fantastic vocals keep getting in the way! "Blues In The Night" is the old standard – but completely reworked by Johnnie, who shakes away all the hokey touches of earlier versions – and takes the tune into socking-soul territory! © 1996-2019, Dusty Groove, Inc.